Have you ever been interested in WoW lore? Ever wished you could sift through the Stormwind City library and read all the books there? Well now you can and all without having to be logged into WoW. Introducing iLoreFree. 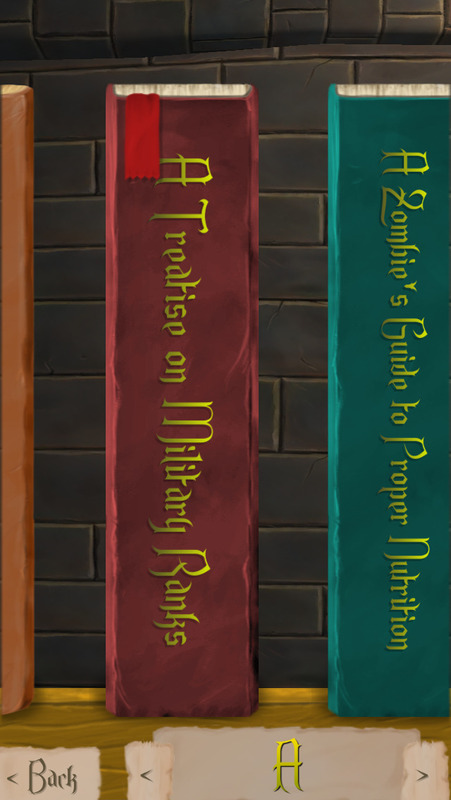 A reference collection of in-game books from the World of Warcraft. From the creators of iRaid comes the new free app that throws you right into the midst of Azeroth without ever needing to log in. Imagine learning all about Warcraft lore on your own time. Not needing to miss raid times so you can cruise around Kalimdor trying to locate obscure books and items. All offline. "Having done the "Well Read" achievement, I find this app exciting" - Rhianah. "I use this everyday... my day is going by so much faster, thanks!" - Jordan Permenter. "This is excellent for lore hunters... Very handy to use on the iPhone" - Merovek. Q: Are you going to add more lore stuff? A: As long as the app gets more 5 star reviews we will update it. So be sure to leave a 5 star review if you want continued development. Q: What are the plans for the future of this app? A: Eventually I'd like to see all the "WoW Lore" related in game items into this app over time. Q: Do I need an internet connection to use this? A: Nope that's the beauty. You can take WoW with you anywhere now. Q: I have an idea for an update you should put in the app. A: Great! Please drop an email to contact@burletech.com. World of Warcraft™ and Blizzard Entertainment® are all trademarks or registered trademarks of Blizzard Entertainment in the United States and/or other countries. These terms and all related materials, logos, and images are copyright © Blizzard Entertainment. This application is in no way associated with or endorsed by Blizzard Entertainment®.